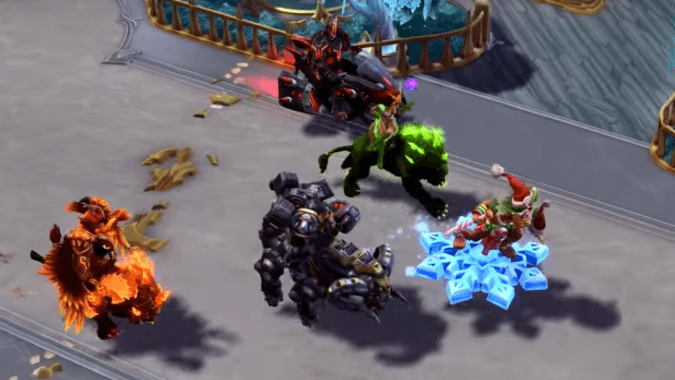 In lieu of our usual World of Warcraft stream, we’ll be streaming Heroes of the Storm this week to get our sweet, sweet mounts from the new event. Three out of five of our party members have never played the game before, so we’ll be taking it easy with AI games. Hopefully, Mitch and I won’t burst a blood vessel trying to explain the game as we go along. We’ll be streaming live today at 2pm Central — you can join us below or directly on Twitch. And if you missed out on our last stream, you can always catch the archives on our YouTube channel.